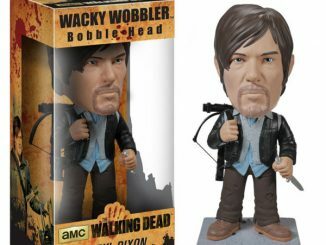 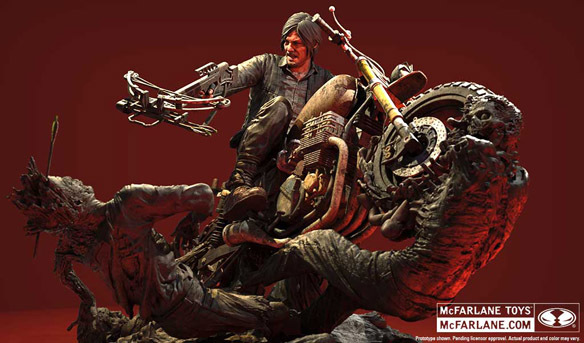 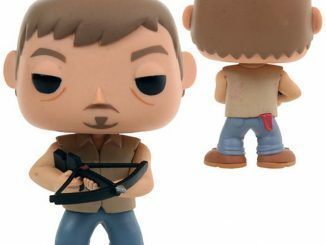 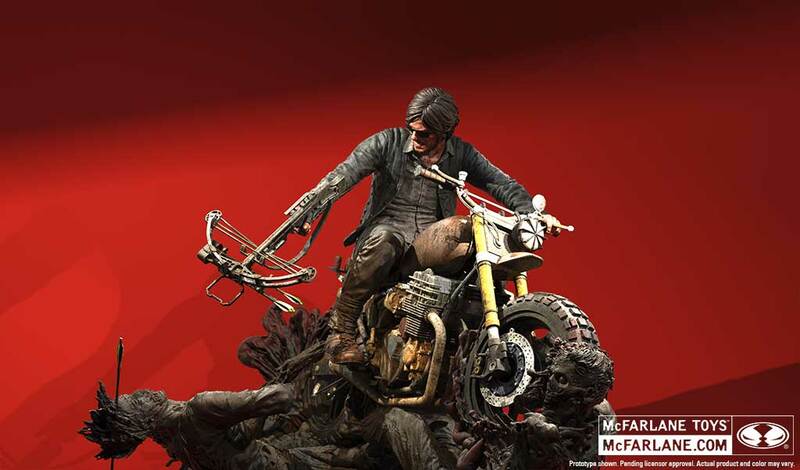 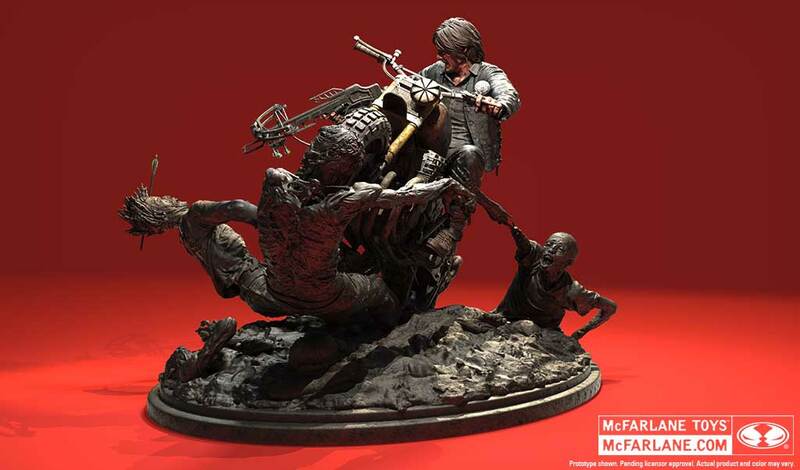 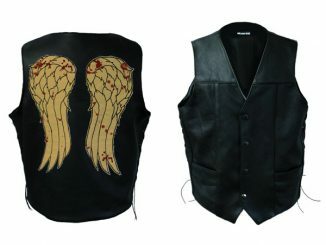 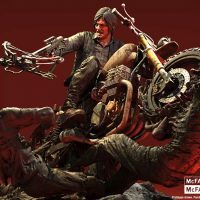 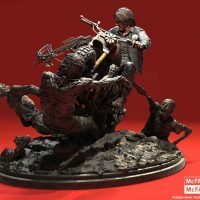 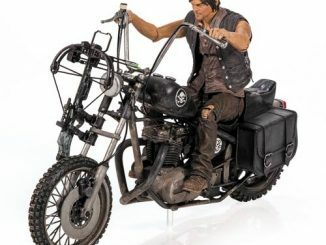 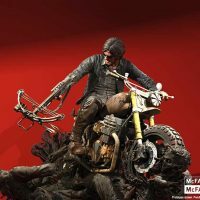 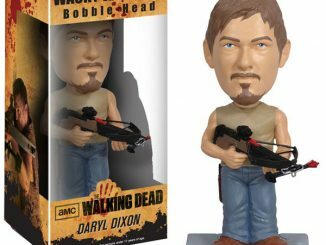 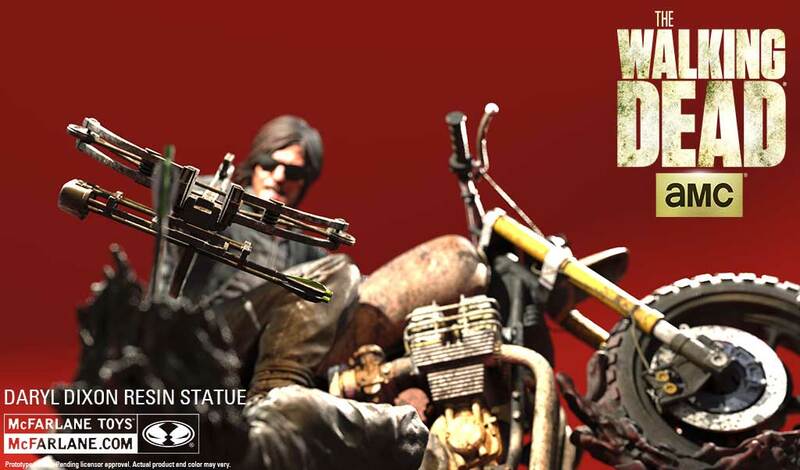 Things can get rough when you ride a motorcycle in the zombie apocalypse but the Walking Dead Daryl Dixon 10-Inch Resin Statue proves that it can be done if you’re man enough to deal with a few inconveniences. 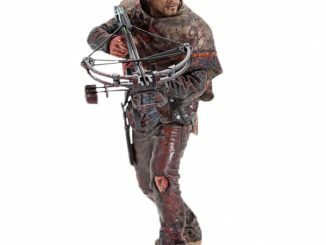 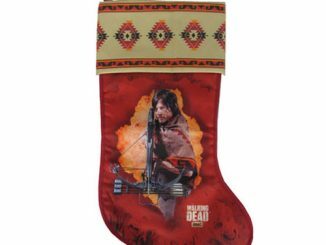 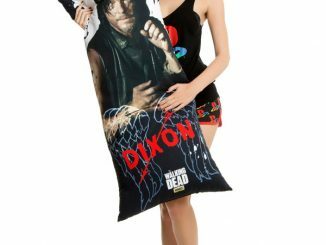 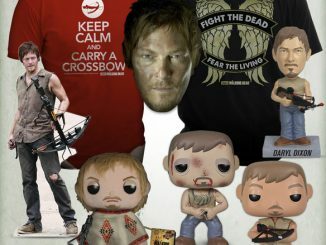 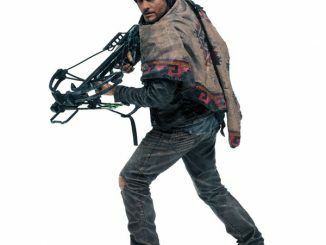 In this case, the inconveniences are a few walkers determined to have Daryl as a snack, but this crossbow-wielding survivor will feed them a diet of crossbow bolts and tire leather instead. 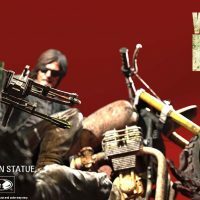 Measuring over 14-inches wide x 12-inches deep x 10-inches tall, this action-packed statue is individually numbered, comes with a certificate of authenticity, and features two interchangeable heads (one with sunglasses and one without). 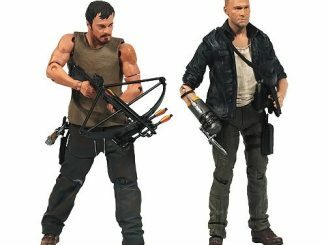 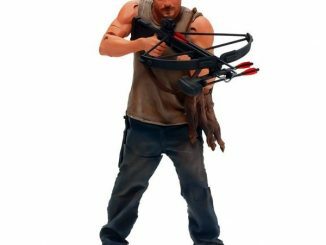 The Walking Dead Daryl Dixon 10-Inch Resin Statue will be available September 2016 but it can be pre-ordered now for $295 at Entertainment Earth.